Organising a Dutch wedding and want to make a grand entrance at the church? Check out our great deals on a wide selection of wedding cars at weddingcarhire.co.uk. Planning a Dutch wedding in the UK? Whether one or both of the happy couple hail from Holland, Dutch tradition contains many elements that you can incorporate into your wedding to give your celebration a really individual touch. 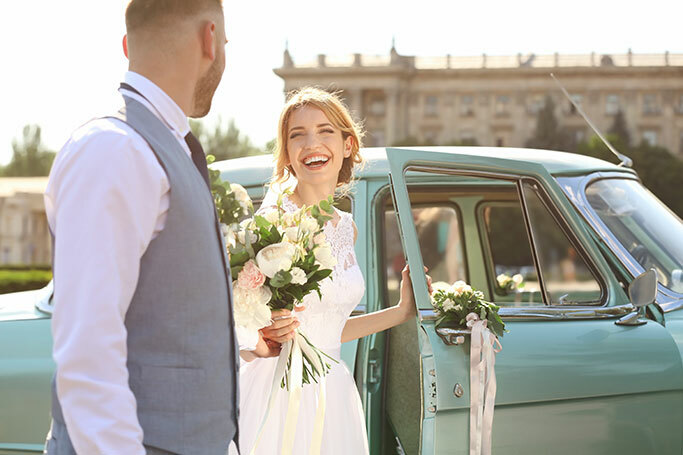 However you decide to celebrate, make sure you arrive in style by hiring one of our beautiful wedding cars. At WeddingCarHire.co.uk we can help you plan the perfect transport for your Dutch wedding. Looking for a romantic vehicle to whisk you and your partner to the venue? We've got a great selection of classic and vintage wedding cars including retro Aston Martins, elegant Rolls Royces, open top Beaufords and more. Or perhaps you're after something a little more modern? 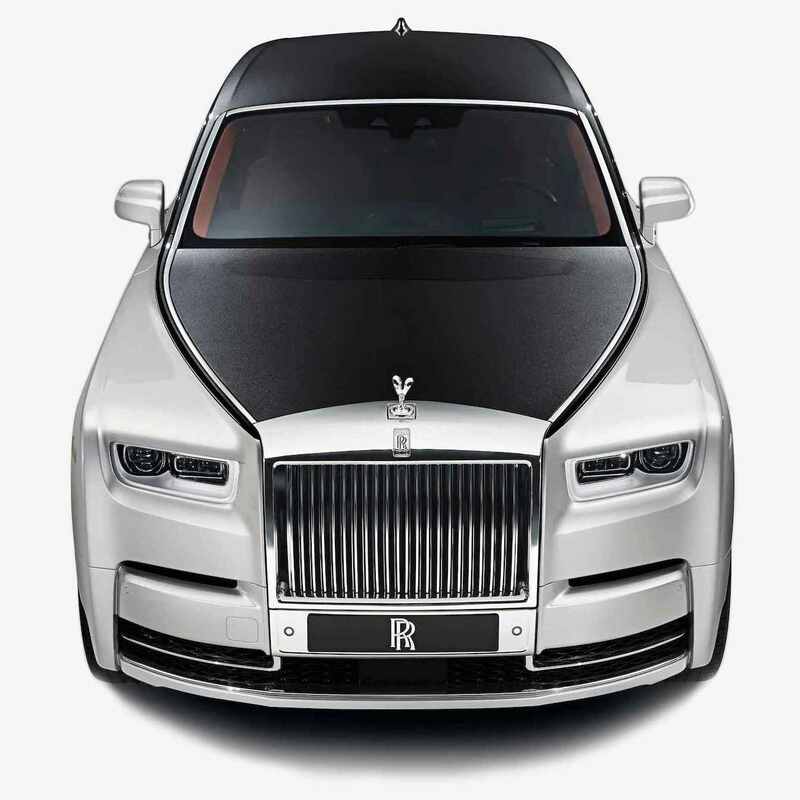 Why not wow your guests in a top-of-the-range sports car or get the party started in a stretch limousine? Dutch weddings often involve celebrations in a variety of venues, with pre-wedding parties popular in addition to the ceremony and evening reception. Because of this, transport can be tricky for your guests - so why not hire one of our luxurious coaches or minibuses so that they can travel in comfort? Your guests won't need to worry about driving their own cars and can really relax and let their hair down for the day! All of our vehicles come complete with the services of a professional chauffeur to take care of everything from driving and navigating to pouring glasses of complimentary Champagne, and are available to hire for just a few hours, a whole day or as long as you need. To find out more about our great deals on Dutch wedding car hire, check out weddingcarhire.co.uk today.